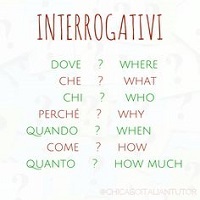 For those who have completed Italian - Introductory 2 recently or have equivalent knowledge. For those who have done Introductory 2 or have equivalent knowledge (e.g. who may have picked up some basic survival language through travel). For those who have completed the Introductory 2 course or equivalent.